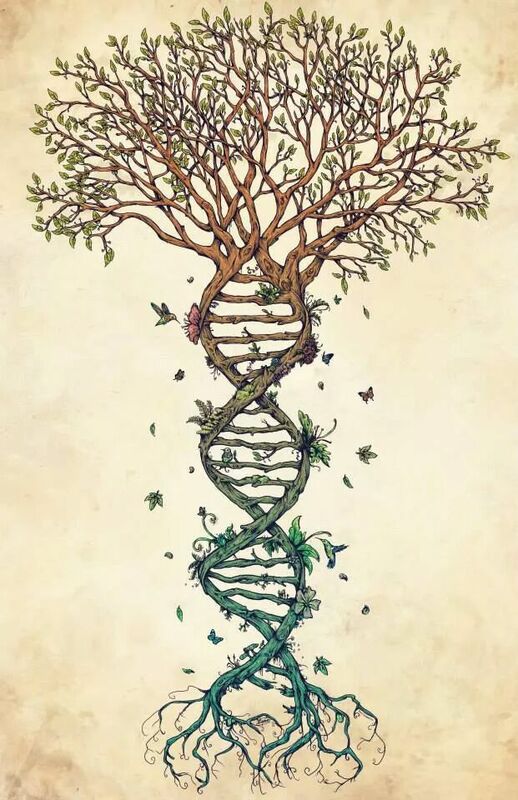 The evolution of life on our planet has produced an extraordinary variety and diversity of species, and the paths followed by many of the branches on the tree of life have held sway for millions of years before ending completely or splitting off into whole new species. The ability of each branch to continue into the future has depended on the ability of each particular organism to adapt to changing circumstances, or to develop capacities, talents, or skills which conferred some increased survival advantage. Those organisms which acquired the necessary advantages were able to pass them along to the next generation of offspring through a combination of genetic inheritance and by demonstrating useful survival strategies through their specific nurturing behaviors. Anyone who spends time reviewing the recent publications in neuroscientific and cognitive studies is bound to come across the persistent urge of scientists and reductionists to equate “being conscious”–i.e. being awake, alert, and alive–with “consciousness,” which is more correctly viewed as a unified, subjective, and integrated whole phenomena, composed of and supported by a great deal more than that. This disparity within the ranks of those who investigate brain functioning leads many of them to conclude that consciousness is “generated” by the brain alone. To be fair, every investigation into the subjective nature of human consciousness clearly must address the role of our complex cognitive apparatus in facilitating access to our subjective experience of it. Without a nominally functional brain, educated through a basic selection of life experiences, supported by a rich variety of sensory stimulation, a minimal degree of specific learning activities, access to the storage and retrieval of memories, and some proficiency with language, access to our subjective experience–the “what-it’s-like” character of being would still be taking place, but would be far less useful and be of a wholly different quality. Our early hominid ancestors, the earliest versions of Homo sapiens, and perhaps even Homo erectus and Homo habilis, must have possessed some degree of access to consciousness, in spite of having developed only a limited capacity for cognitive awareness. 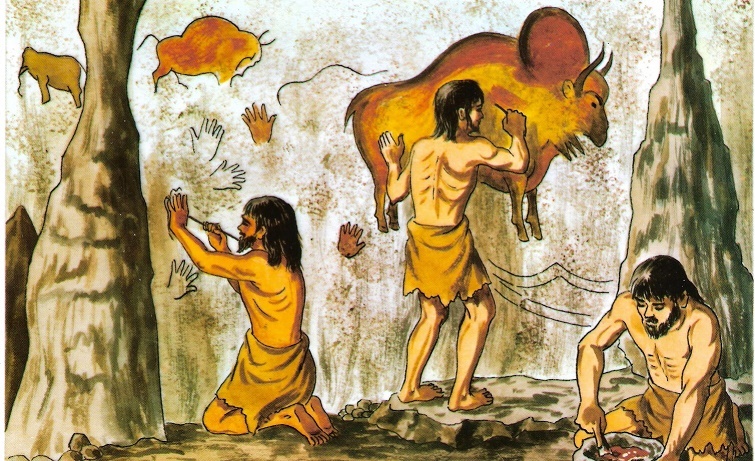 When we examine what is known about the early history of humanity, and compare the progress through the millennia from the earlier versions of “modern” humans who painted images on cave walls some 35,000 years ago, to that of our 21st century human experience, it becomes clear that simply possessing the same requisite brain structure as those previous ancestors was not sufficient to allow them the immediate acquisition of sophisticated and comprehensive appreciation of our subjective experience of consciousness. The unfolding of human consciousness, the gradual sophistication of human activities, the evolution of the human body and brain structures, and the subsequent increases in cognitive talent, eventually provided the first modern humans with an adequate foundation for apprehending the “what-it’s-like” subjective awareness of being alive, and initiated a coordination of the gradually improving array of brain functions to make use of the more unified subjective awareness of existing as a physical being in the physical universe. In order for these early humans to achieve a penetrating and subjective self-awareness required them to possess not only a nominally functional brain, supported by an equally functional central nervous system, enhanced by each of the sensory systems which provided the necessary neural stimulation for the developing brain, but also to have a reasonably healthy body that was ambulatory with basic cardiovascular and digestive functionality as well. The sustained integration of all these bodily and cognitive functions over tens of thousands of years eventually became sufficient to bring subjective awareness into fullness, which established the groundwork for the development of language, and the subsequent ability to express that awareness in a meaningful way. Clearly, even before the arrival of Homo sapiens, some previous and more limited versions of this basic awareness, which might have been present in the hominid populations as the threshold for our more comprehensive cognitive awareness approached a minimal level, may have provided the seeds for the blossoming of our ability to more fully access consciousness as we do in our 21st century world. Many of the advantages and advances along the way for human beings socially, culturally, and cognitively have been enriched and expanded by our subsequent evolution since humans first began to demonstrate their capacity for intelligence and self-awareness, and became more evident as a fuller and more comprehensive human subjective awareness became commonplace. As with most other human capacities, cognition is absolutely essential to our survival, and while we need our miraculous brains to make sense of experiences, to retain memories, and to advance our understanding of ourselves and our universe, each of our capacities provides a vital component, and our bodies and each of our sensory and biological systems contribute essential elements that make experiential functionality useful. While our brain represents the central locus of our mental activity, and acts as the coordinator of both bodily and cognitive functions, simply “being conscious,”–alert and awake–does not describe the comprehensive phenomena of consciousness, and to suggest that the brain alone “generates” consciousness reduces this profoundly important aspect of our humanity to merely being another bodily function like respiration and digestion. Enormously important contributions are being made all the time in neuroscience and cognitive studies, and pursuing the goals of these endeavors helps us to more fully appreciate the astonishing array of important discoveries that often result from attention to them. Surely, in the interest of scientific curiosity and advancement in all areas of human understanding DEMANDS that we remain open to other possible areas of contribution to such a complex and profoundly important phenomena as our subjective experience of consciousness. According to most specialists in cognitive studies, there is a stream of consciousness within each of us that never ceases, regardless of whether we are awake or asleep. Exactly what is responsible for our experience of consciousness and a comprehensive explanation of its functioning are still subjects of considerable speculation and study. 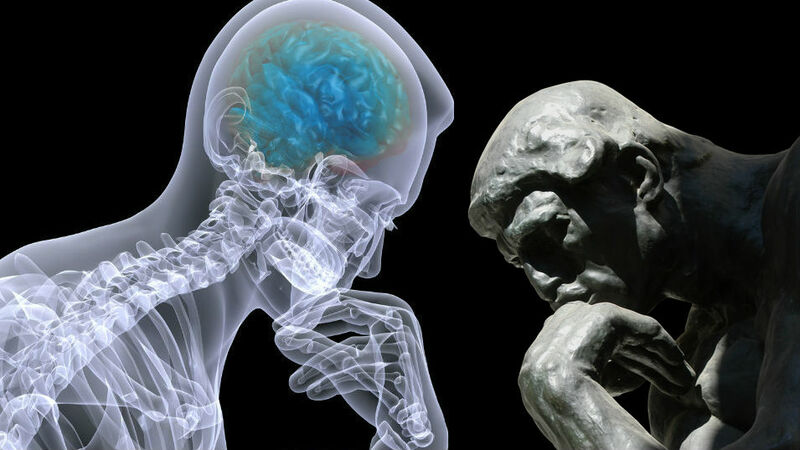 Assuming that we continue to expand our knowledge and insight into cognitive functioning, it seems reasonable to conclude that we will eventually gain a greater comprehension of its workings, perhaps resulting in a greater degree of access to this stream. We must therefore seek it out, and nourish our individual paths which connect us to it, and also be open to what we uncover as we search. The nature and study of human consciousness has been a compelling subject for me for more than twenty years. I have spent a great deal of my time and energies trying to come to terms with my own very particular “inner experience” of life, and to somehow understand how the events and flow of my temporal life have directly been influenced by the workings within. Sharing what I have come to understand about my own “Inner Evolution,” has tasked my intellect and communications skills in a big way. I am only just beginning to feel confident enough in the results of my study and contemplation to bring the many various aspects of what I have uncovered within myself. I am hopeful that my own subjective and personal experience of my own “human spirit” will resonate with others, and encourage them to explore their own. What do the sages, and the world’s religious leaders, and the great scientists and philosophers of human history say about the nature of existence and consciousness? What are the modern philosophical and cutting edge scientific minds struggling to understand still? Will the advances in physics and neuroscience and cognitive studies eventually result in a comprehensive theory of consciousness? There is hope for the future, but we must be willing to allow ourselves to explore our own inner landscape to see where it will lead us.